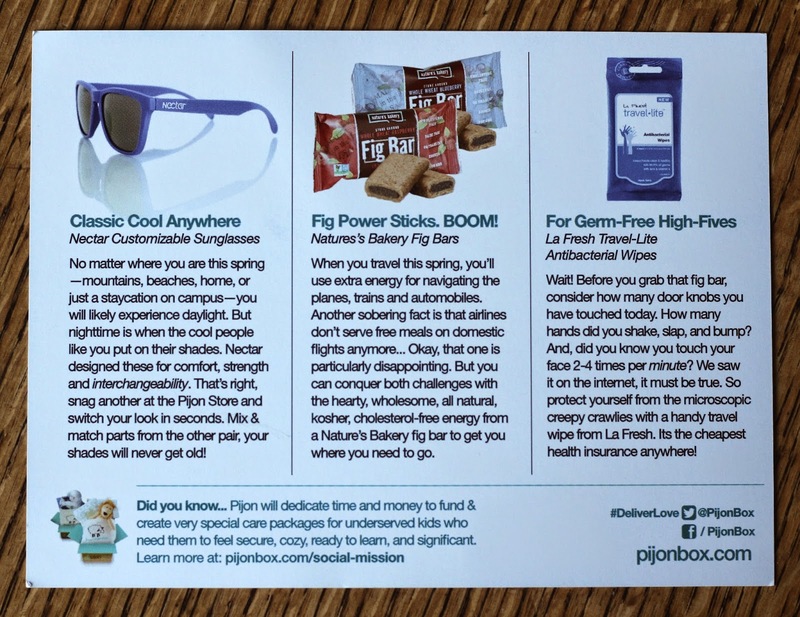 PijonBox is a monthly subscription box for college students that's kind of like a care package! 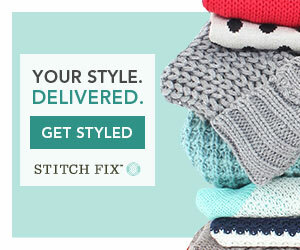 For $30.99 a month (as low as $23 if you subscribe to more months at a time), they offer a choice between a box specifically for females, males, or a gender neutral box. They send 5-6 items specifically geared towards college students, and have a value between $30-$50 per month. 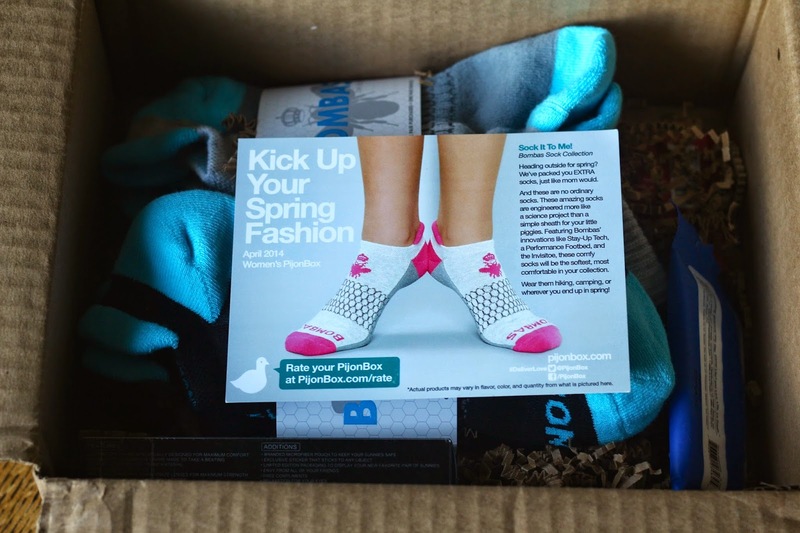 PijonBox was kind enough to send me this box for review, and I received the Female box for April. 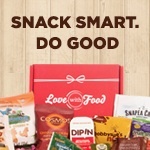 Here's the first look at the box! I actually already knew what was in here, I peeked at spoilers and I have to say, I was probably excessively excited for this box! But for good reason, let's take a look at what I received. The other side of the info card with the rest of this month's products on it. This month's theme was "Kick Up Your Spring Fashion" but to me this felt like the perfect box for concert festival season. I was lucky enough to get VIP tickets to Coachella back in my college days one year, 2010 if I'm remembering correctly, we got free room and board, and free tickets, and B and I went and had a blast the weekend of my 21st birthday in Indio. This PijonBox feels like the perfect box for a festival! 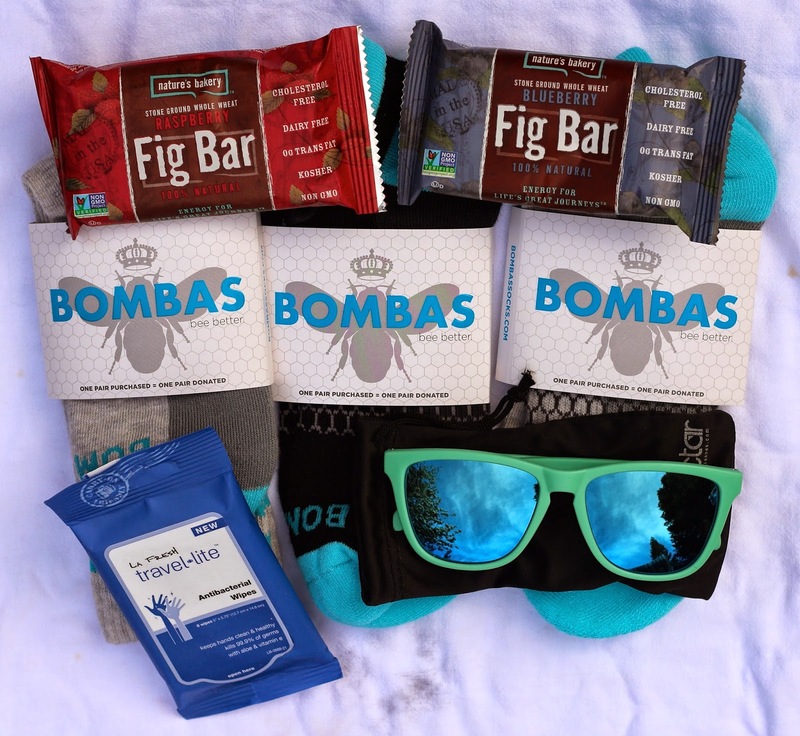 Bombas Socks (3 pairs) - ($27) I received two pairs of ankle Bombas socks, and one pair calf socks. I have to say I was so excited to get these after seeing the spoilers! That's how you know you're old right? When you're excited about getting socks? I must be over the hill because I am really low on socks at the moment, and these are so comfy! I put them on immediately after getting this box, and they are pretty much my favorite socks I own now! I wouldn't say I needed many pairs of socks in college, I was in San Diego during that time, but these are great for hiking, which I love to do. And the calf socks will be perfect to wear with my favorite pair of boots! 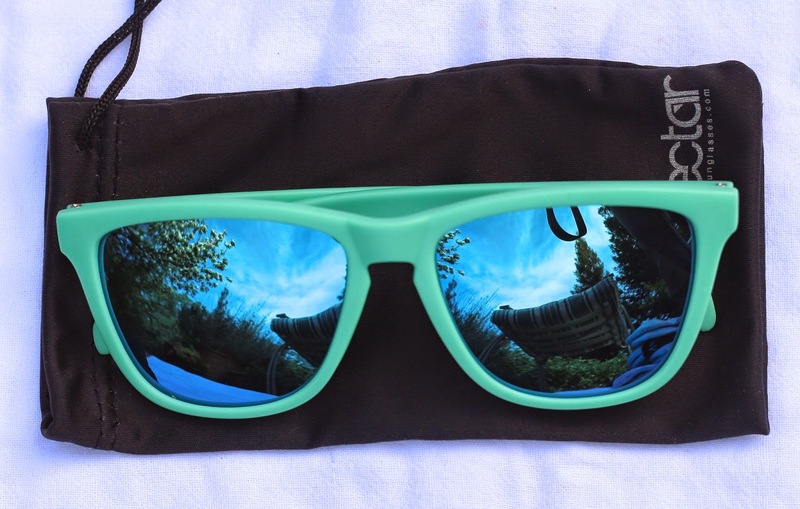 Nectar Sunglasses - ($20) Guess what I don't have a pair of and have been waiting to buy a pair of in case I got some in a subscription box? If you guessed sunglasses you're totally right! PijonBox totally came through for me, I have been purposely avoiding buying them because I never want expensive sunglasses in case they break or get lost. I have the worst time trying to find the perfect pair... uggh who wants to shop for sunglasses? These are absolutely perfect! I love the color, mint green is totally my thing. And the style is great too, perfect for festivals, like I mentioned before! And they come with a handy pouch for storing them, which is great. I have a bad habit of throwing sunglasses in my purse and then all sorts of bad things happen to them in there. No good, kids don't throw your sunglasses in a purse without some sort of case! Plus, I have a thing against any sunglasses with nose pads, if you're a lady who puts her hair up you know what I'm talking about. You walk inside, immediately shove them onto your head, the nose pads get caught in your hair, and before you know it, you're looking for a mirror to redo your ponytail. These will not catch on your styled do! I want to go to a concert or something immediately to try these out. They are pretty dark lenses so I think they'll do great in the bright sun. 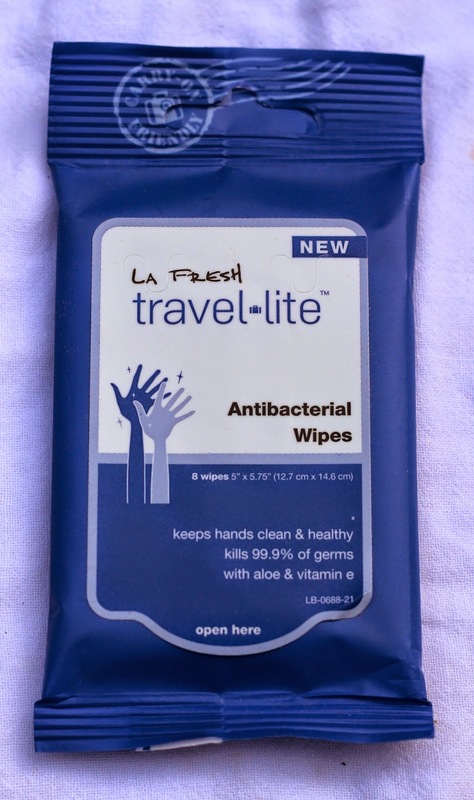 La Fresh Travel-Lite Antibacterial Wipes - ($2.50) This pack is nice and small, perfect to carry in your purse for all those music festivals you're going to! These things are also great for hiking. If you've ever hiked a really dusty trail, you know how dirty the backs of your legs get when you're wearing shorts. So gross, I've been going hiking since I was very young, and I learned to always keep these kinds of wipes in the car. When you make it back to the car, just use one (or two if you're really dirty!) to wipe your hands and the backs of your legs. 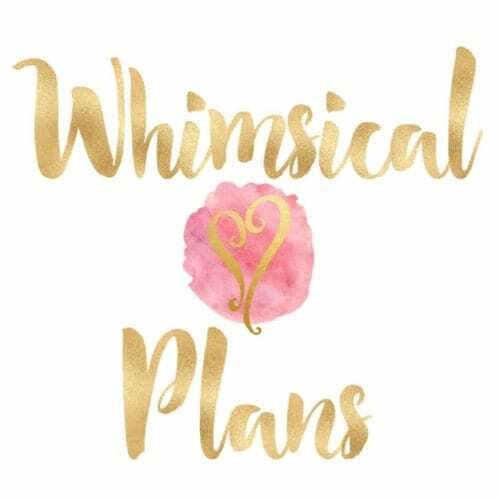 You'll be ready to go out to dinner, which is really all you'll want to do after a long strenuous hike! 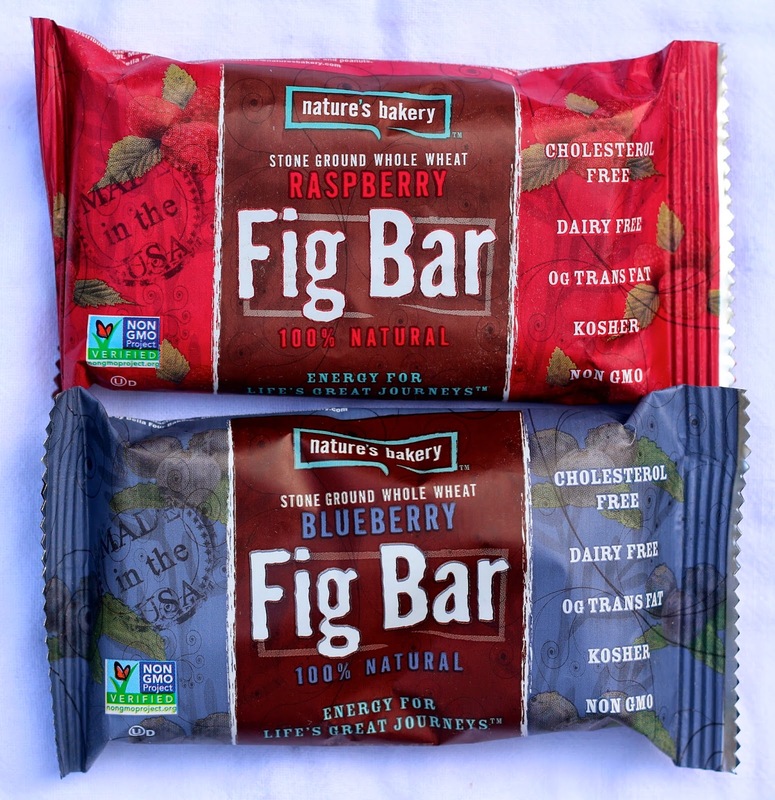 Nature's Bakery Fig Bars in Raspberry and Blueberry - (~$3) If you need the perfect hiking snack, these Fig Bars are just the thing you'll need to make it to the end of the hike! There are two "bars" in each package, and they look a lot like those other Fig cookies you know, yeah those! They are delicious and not too sweet either which is very important to me in a snack. Too sweet and I can tell right away, but these were perfect. Just the right amount of chewiness, sweetness, and fruitiness! Overall, April's PijonBox had a total value of $52.50, and considering the $30.99 cost per month, I think that's a great value! I would have loved all these items in college, and I think I was even more excited for them now! Seriously though, today was a big mail day, I had about 4 other packages and this month's PijonBox was the one I was most excited for! I think I like this month's even more than last month, which is saying something because March's PijonBox was so awesome too! PijonBox is $30.99 per month (less if you subscribe to more months at a time) for 5-6 items for college students. Choose between the female, male, or neutral box. 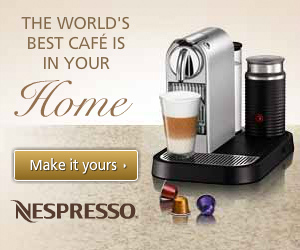 For all other PijonBox reviews, click here.